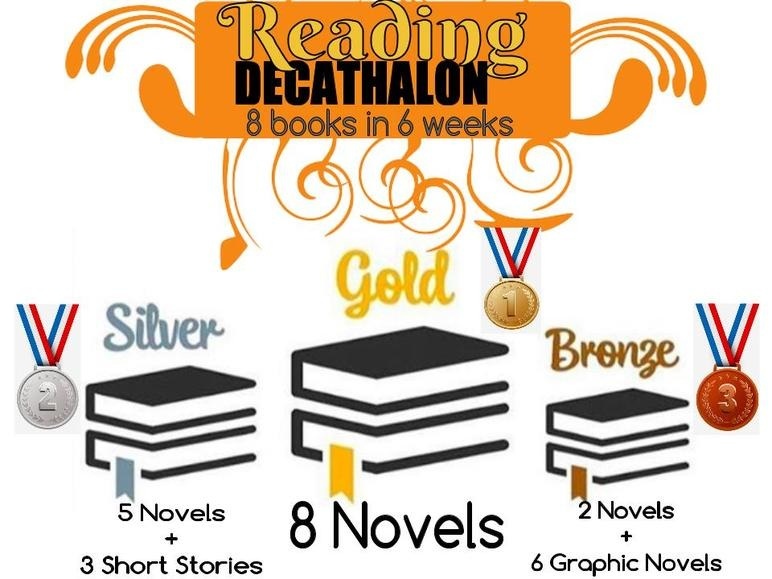 Reading Decathlon - GO FOR GOLD! Summer is coming! It's time for some fun in the sun! But.. It's important to keep your summer filled with fun AND it's also important to keep up with your reading. 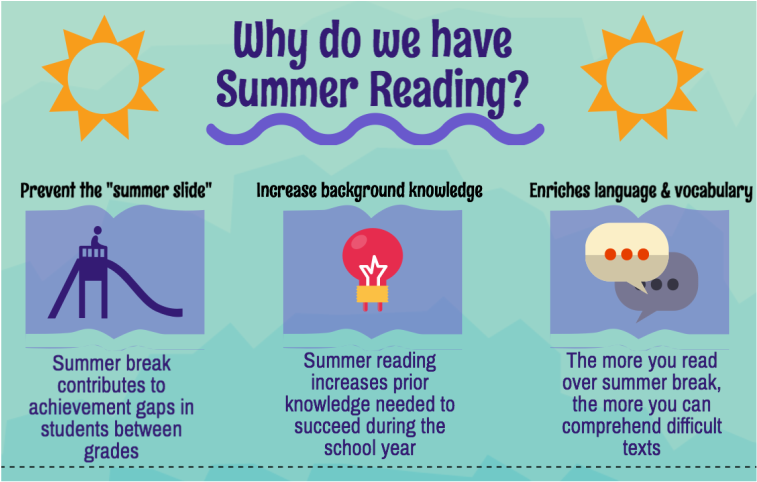 Why do we challenge you to keep reading during the summer? To prevent you from sliding backwards, of course! Reading and challenging Mrs. Bayardo! Challenge Mrs. Bayardo with your summer reading! So that means, 3 books read = 1hr workout! 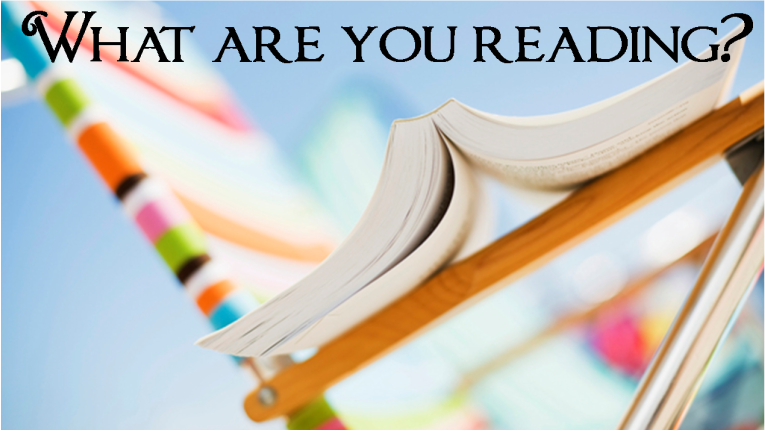 Can you read more books? Or can Mrs. Bayardo workout more than you read? March Madness Tournament of Books! It's that time again! Time for our annual March Madness "Tournament of the BOOKS"! Get ready to vote for your favorite 2015-16 book! These are your "Sweet 16" for the year. These are the top 16 books checked-out this year. You have a chance to vote every week and every round you enter you have a chance to WIN! The Champion will be announced April 1st! You also have a chance to predict your own bracket. 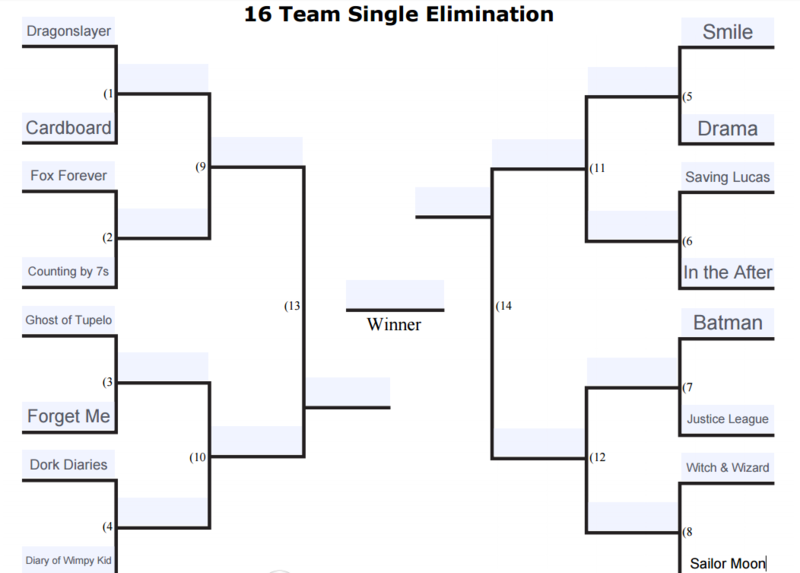 What books do you think will be in the "Elite 8" and the "Final 4" and the final "Book Tournament Champion"? Click on the picture below to download your own bracket and turn it in to the library. It's coming! 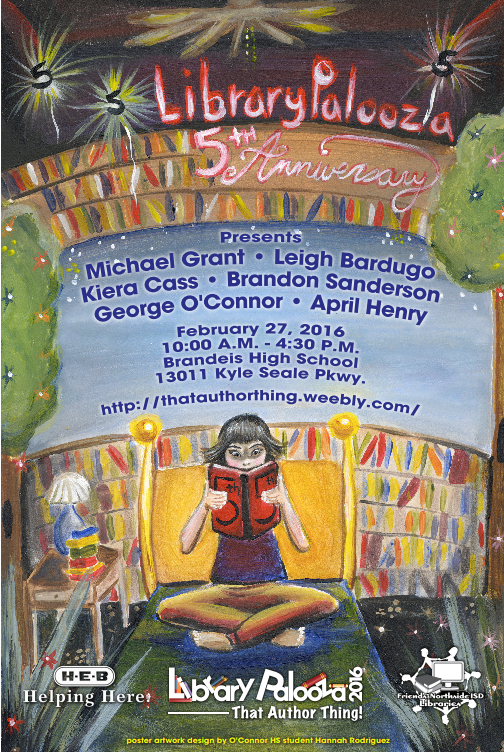 The biggest author event in NISD, LibraryPalooza, is coming and we can't wait! 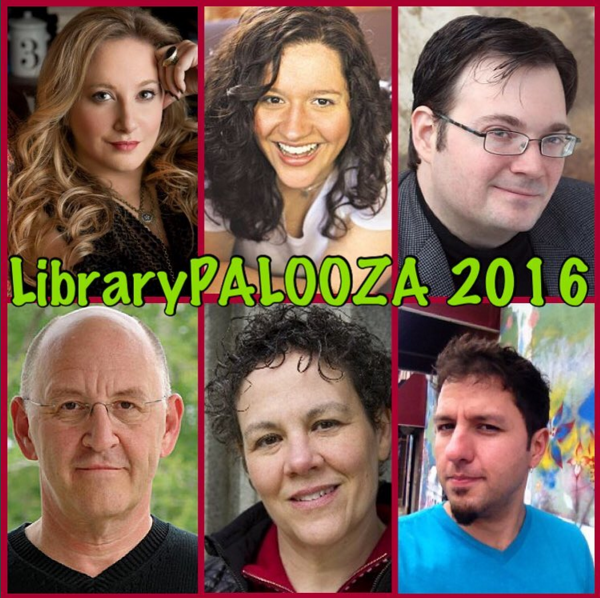 These are the authors of LibrayPalooza 2016! These are just some of the books of LibraryPalooza 2016! This is the t-shirt of LibraryPalooza 2016! Another book read by our Bernal Book Club and it was a winner! A sad read but a great one still. I personally thought it was a great book to get the reader have some empathy. What would you do if you had to have a face transplant? How would you feel? How would you handle the big difference in your physical appearance? Is your physical appearance ALL you and what holds your identity? 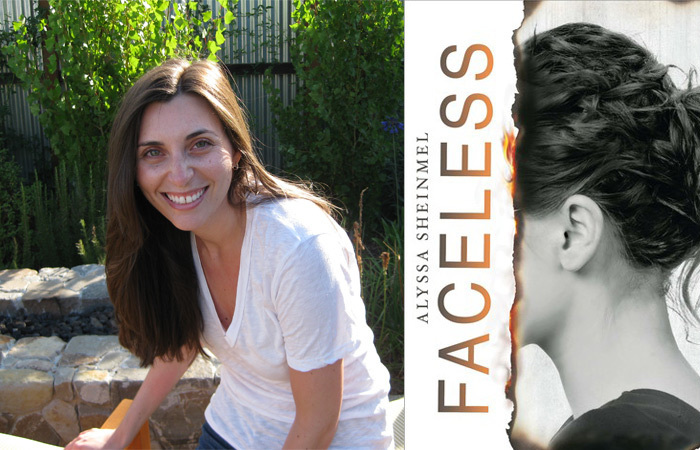 Read the comments below to know what our book club members thought about our latest read, Faceless by Alyssa Sheinmel. What are you THANKFUL for and why? 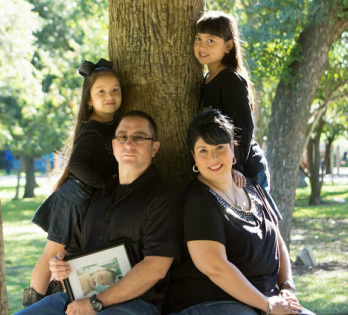 Are you thankful for your family? Friends? Home? School? Take some time to reflect on the good things around you and tell us what YOU are THANKFUL for and why? Click on the picture below and go to our wall of thankfulness! 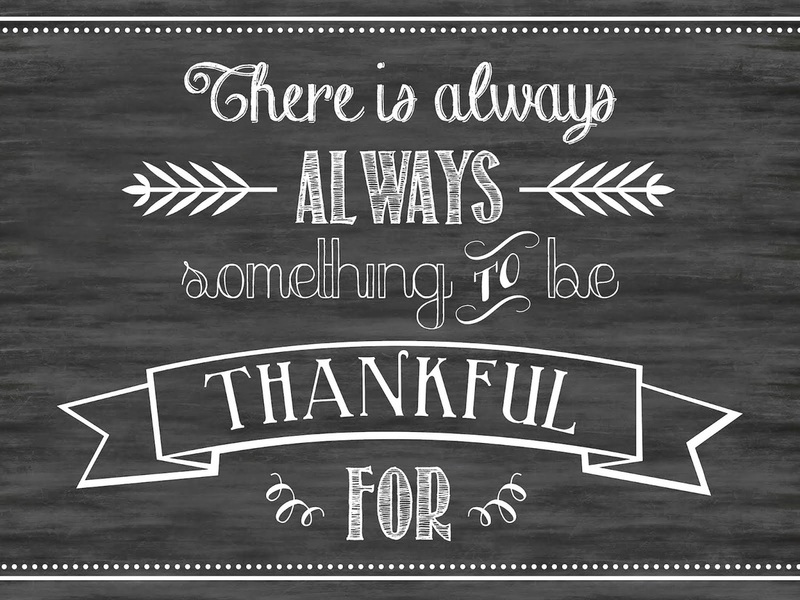 Double click on the wall below and tell us what you are thankful for! Will you get the GOLDEN TICKET? You know our Non-Fiction books that are located all along the wall? There are some really great books in that non-fiction section. You can find books about strange things, old things, new things, historical events and places, science stuff and animals. The non-fiction section really is a great place to find some really great books stocked full of some really great information! ​some of those really great non-fiction books? Maybe you DIDN'T KNOW about this great section in the library called the non-fiction section with really great books. So, now I'm letting you KNOW! Now, I encourage you to go to the non-fiction section and check out some great books. DON'T TELL ANYONE YOU FOUND A GOLDEN TICKET! READ AND ENJOY THE BOOK. You’ll never have to worry about forgetting your school books again. OverDrive has you covered! Destiny Quest on your phone! 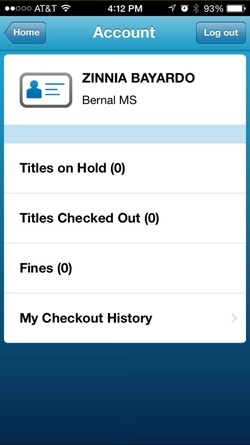 Did you know you could search our library catalog from your own phone? All you have to do is download the handy-dandy Destiny Quest app to your phone and you'll have the power in your hands! Once you download the app you'll be able to login with your S# and 4x4 password. You'll be able to see the home screen that will show you the "Top 10" check-out books, all fo the "New Arrivals", and look into your account to see your checkouts. This is an example of a book search. Once you click on a book from the list of searches you'll be able to see all the info on that book. You can see the call# to find it in our library. You can see a short description of the book. And you can also see the book's AVAILABILITY. AND, if it's checked-out you can "Add to My List" and make a list of the books you need or want to read. If you need any help downloading the app and setting it up on your phone just stop by the library! 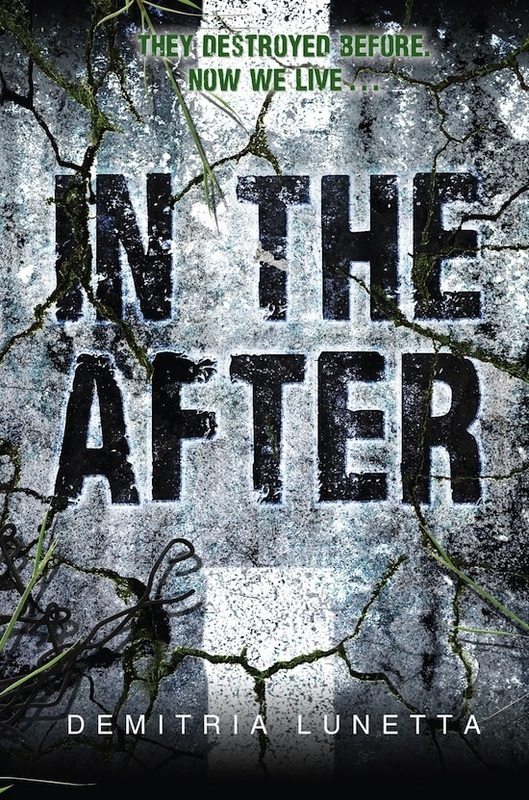 I just recently picked up the book, In the After by Dimitria Lunetta. I picked it because it's on the 2015 Lone Star list. I picked it because I needed something to read after monitoring the state test. I picked it because it was at the top of my to-read pile and I was in a rush. But I am so glad I did. 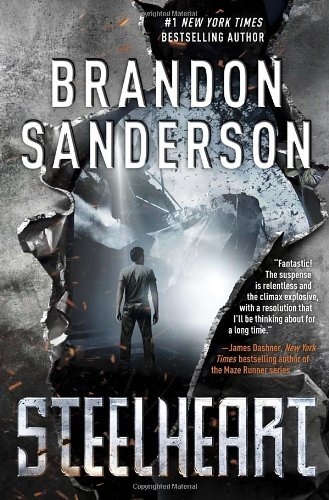 This is an awesome, very captivating post-apocalyptic, horror story that kept me enthralled from the first paragraph. Here's the thing, I'm not a post-ap story reader. I like sad realistic fiction that makes you cry like a dork in between the pages of a book. I'm not one to read an entire series after book 1. As a librarian, I feel I have to read too much out there and I need to move on. I mean, the first book in the series has to really throw down for me to want to read the next and the next and the next book in the series. Well, with this book, I feel very compelled to read the next. I just HAVE to read the next and final book in the series. I HAVE to know what happens to Amy, to Baby, to the aliens, to everything and everyone! 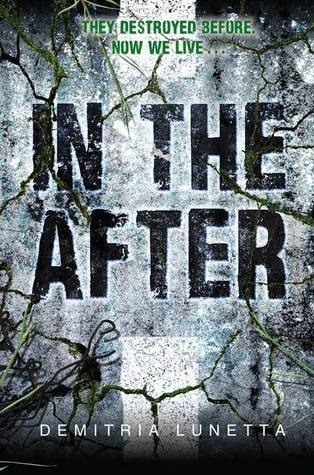 This book made my heart race, my eyes bulge as I read, and my mind go to some scary places. 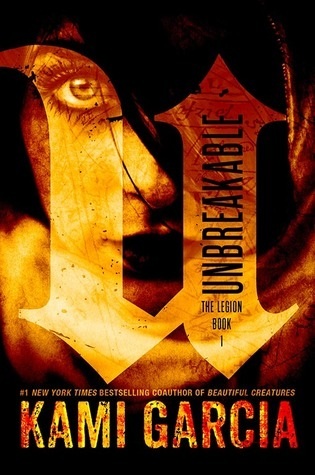 If you like books about a post-apocalyptic world with a teenager trying to survive that keeps you on the edge of your seat and you simply cannot put the book down, then this is the book for you. Seriously, stop what you're doing and go read this now! 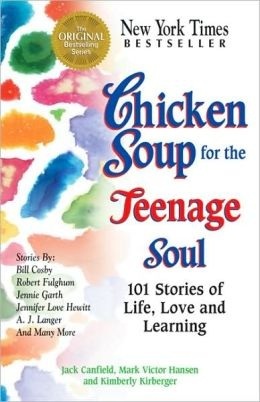 The name of my books are "Chicken Soup for the Teenage Soul." The authors of my books are Jack Canfield, Mark Victor Hansen, and Kimberly Kirberger. The genre of these books are Self-Help/Inspiration. I choose this book because it helps teens understand that when they have problems, they may not be the only ones. They help people understand things they don't already understand. These books are about people who have been through the good, the bad, the happy, AND THE SAD. I liked These books because they are very inspiring and show that you may be hurt but you need to move on, but remember the setback, and it will just make you stronger. I would recommend this book because it helped me through hard times and my family also recommends these books because they helped them so much! I’ve had friends that read these books and they also said that these books are beyond inspiring. The name of my book is "Hush, Hush". The author of my book is Becca Fitzpatrick and the genre of my book is fantasy fiction. 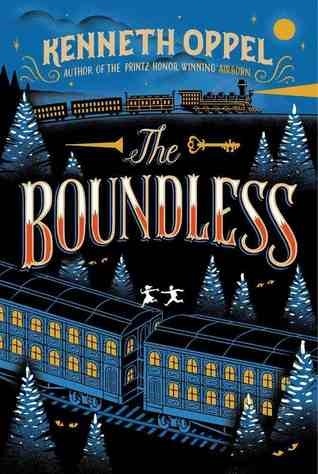 I chose this book because I really like fantasy books and I like the fact that it has a strong female lead. The setting of my book takes place in Coldwater, Maine and the time this takes place in is modern-day, but it also has some flashbacks which I really like. The main character in this book is Nora Grey. I personally really like Nora’s character because of her confidence and independence that she has. Another important character is Patch. Patch is a very mysterious and dangerous character, but he always protects and fights for the things that he loves. In Hush, Hush the main character went through many struggles and conflicts. At first, in the beginning of the book Nora struggled to find out who patch really was and whether or not she had feelings for him. 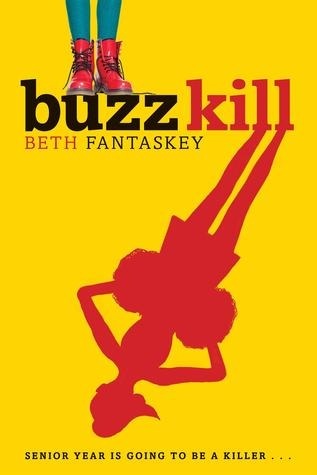 In this book the main problem was figuring out who was the real threat to her but also she had to figure out who she could trust and who she could not.My personal opinion about this book is that it was a really interesting and thrilling book. What I remember most about this book is all the action that takes place. I could not really connect to this book just because I don’t have this much mystery and action in my life, but I really enjoyed this book for that. 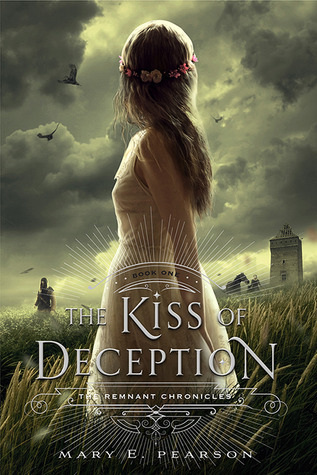 I would like to recommend this book to people who like a strong female lead and who like fiction books with a lot of imagination put into it.But overall everyone who enjoys mystery, action, and a little romance. 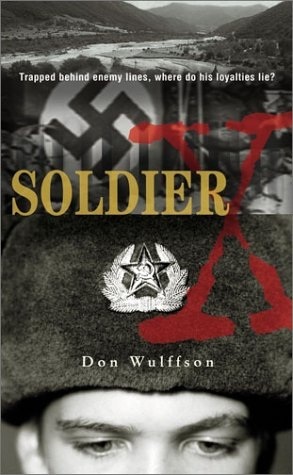 I chose this book because it has a lot of action and it is a really exciting book.This story takes place in Germany and in Poland.The main character is Erik Brandt.He is an American soldier who fought in world war two.Erik’s conflict was that he had to survive during a war crisis.Erik is deployed to Germany to fight in war. He almost dies but survives by disguising himself as a german soldier.I liked the book because it was really suspenseful. I would recommend this to anyone who like suspenseful and adventurous books. Hitrecord - contribute your creativity! Have you heard of this awesome new COLLABORATIVE, open production company? On this website, "Anyone with the Internet can contribute to our collaborative projects & this website is where we come to make things together, like Short Films, Books, Music, and Art. Get your creative juices flowing, Black Knights, and collaborate and contribute something! Click the picture below to find out more about this awesome-ness! One of our New Year's traditions in the United States is to make resolutions, or promises, for the upcoming year. If you did, what are some of new year's resolutions you made for the new year? This is a great read that makes you just fall in love with the main character. It's one of our Bluebonnet Award books for 2014. Preview the book here, and if you like, come check it out at your Bernal Library! Listen to Holly Goldberg Sloan talk about the book and writing novels! Our very FIRST fall book fair is coming! YAY! I know you are just as excited as I am. The Bernal fall book fair will be from November 3rd through November 7th. If you absolutely just can't wait until the actual book fair then please feel free to shop online! Before our books arrive at school you can shop at our ONLINE BOOK FAIR HERE! All purchases will apply to our school fundraising and will be delivered to school directly to you with no cost in shipping. Get your children the books THEY chose. 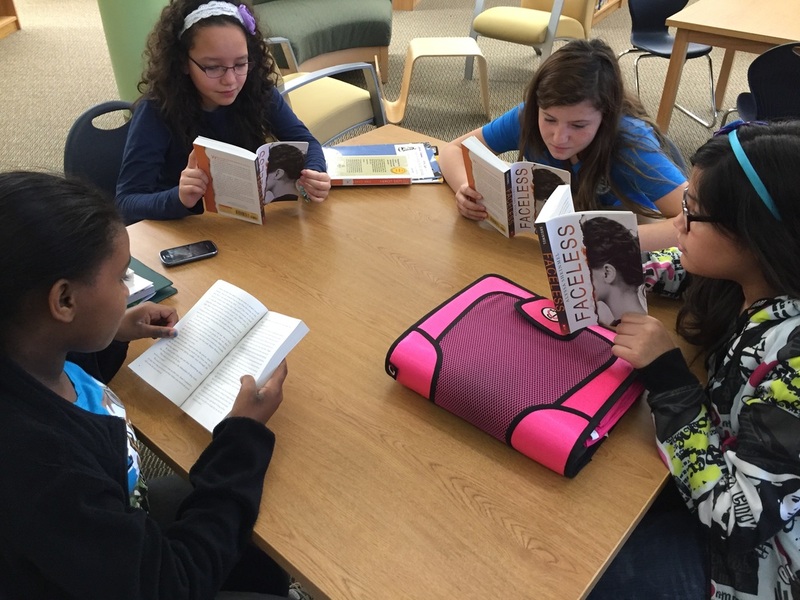 Fair sales contribute to school library. Extended selection of great books AND ebooks! Out of stock purchases available online! Out of town friends and family can shop too! Books delivered to school directly to your child. 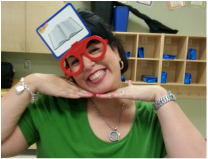 My name is Mrs. Bayardo and I am happy to be your librarian! I have been a librarian for 10 yrs and have loved every year! I was first a librarian in the elementary level and now in the middle school. The library truly is the best place to be - with kids and books - perfect! I love reading, writing, and everything technology. And I love to share all the reading, writing, and tech bits I do and find. So therefore I also love talking and blogging! HA! I'm originally from Corpus Christi, Texas and I'm a proud Richard King High School graduate...home of the mighty, mighty Mustangs! I attended Texas A&M University at Corpus Christi, the Island University, where I earned a bachelors degree in Bilingual Education. Porque el doble idioma es importante para mi! I continued my education with a masters degree in Reading and Literacy at Walden University. I was happily teaching 4th and 1st grade bilingual when I was encouraged by my school librarian to continue my education in the information sciences. Me? A librarian? WHY YES, OF COURSE! I love kids AND I love books so why not!? Ever since becoming a librarian I instantly fell in love with library-land and couldn't see myself doing anything else. I am married to Abel, who we all call "Super Dad". He is also in education, a coach at an elementary school, and we have 2 little girls. They are my biggest pride and joy. They are the loves of my life and it's because of them that I want to be the best mommy-librarian I can be. But enough about me. Let's get to the fun we'll be having in the library! Read all about the happenings of our Bernal Library by Mrs. Bayardo, Bernal's Teacher-Librarian. 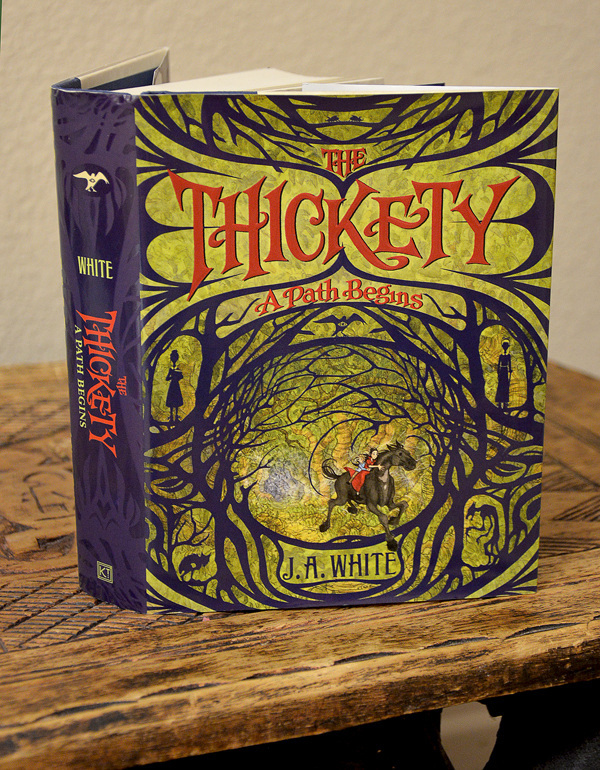 Book-talks, Tech tips, student book reviews, and writings of this-n-that.